We carry a large selection of Karting Air Boxes and Filters. 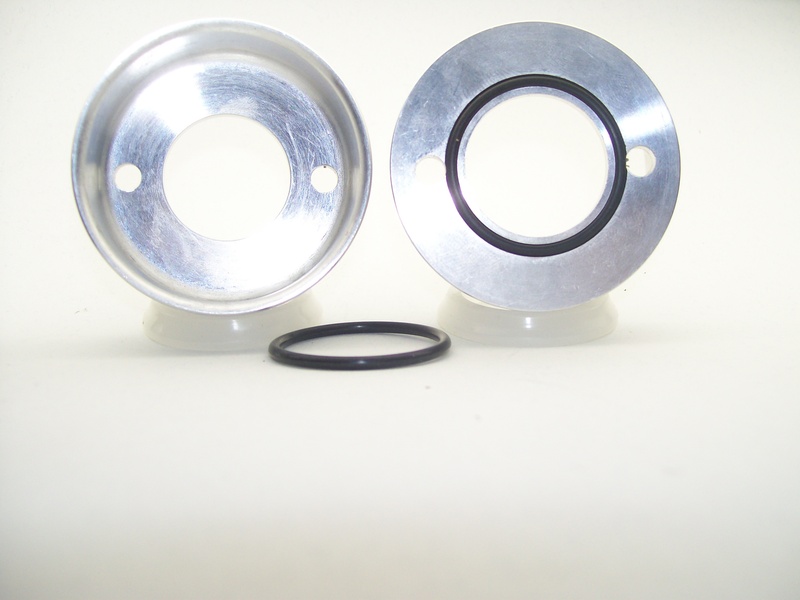 You will also find Karting Air Filter Cups as well as other Air Filter accessories. THE RLV 2 HOLE DESIGN HAS A BLACK BODY WITH TWO BLACK 23MM AIR TUBES AND TOP INTAKE. INCLUDES A STRAIGHT AND ANGLED RUBBER ADAPTER. FOR USE WITH YAMAHA, PISTON VALVE, AND REED ENGINES.